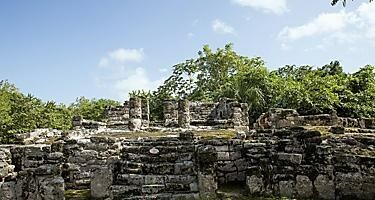 Sail with Brian Christopher to Cayman Islands and Cozumel, Mexico from Tampa, Florida aboard the Brilliance of the Seas! Our group block is currently full. If you would like to be notified when spots open up, please "claim offer" to be added to the WAIT LIST. 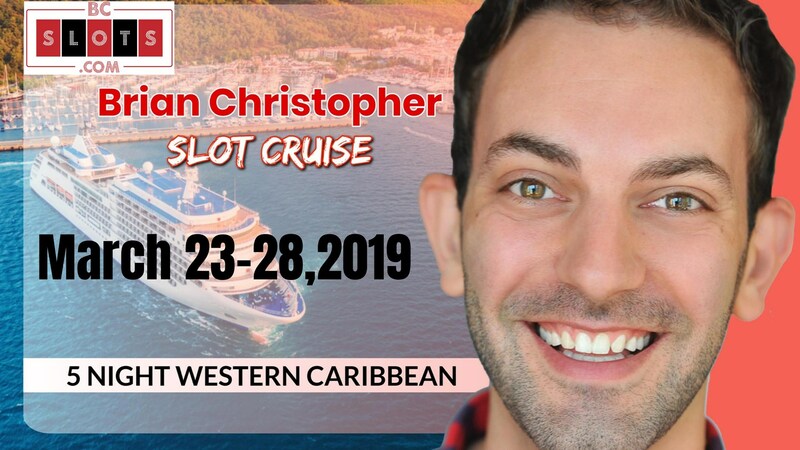 YouTube Slot Star Brian Christopher is hosting 5 days of fun and excitement onboard Brilliance of the Seas with stops in the Cayman Islands and Cozumel, Mexico. Join Brian and the #RUDIES on this 5-night voyage from Tampa. Make new friends, take part in group pulls and get to know Brian Christopher while enjoying the sights, sounds and beautiful weather of the Cayman Islands and in Cozumel, Mexico. Oh, and did we mention all of Brian Christopher's guests will receive a VIP Casino Drink card for free drinks while playing in the casino?? Join Brian on March 23 - 28, 2019 sailing with Royal Caribbean's Brilliance of the Seas! Follow Brian on Facebook and Twitter for updates!